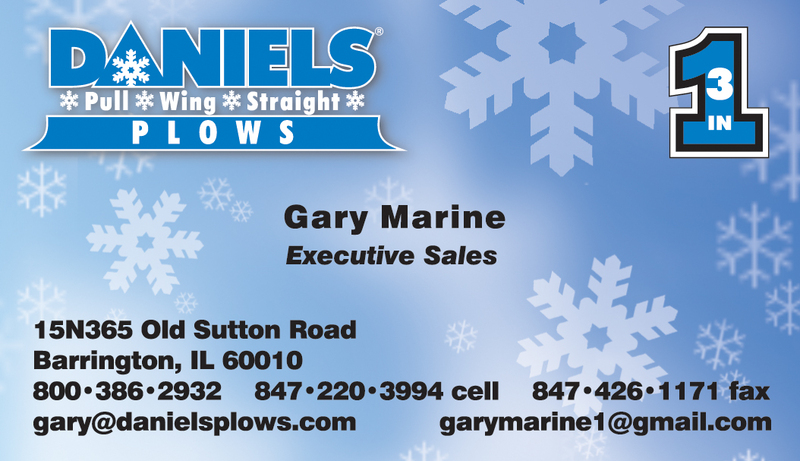 Daniels Plows is a nationwide plow distributor that needs to maintain a strong brand image in an extremely competitive field. Their high-quality business cards were designed for maximum impact and memorability, with bright colors to stand out from the traditional one or two color cards seen throughout their industry. 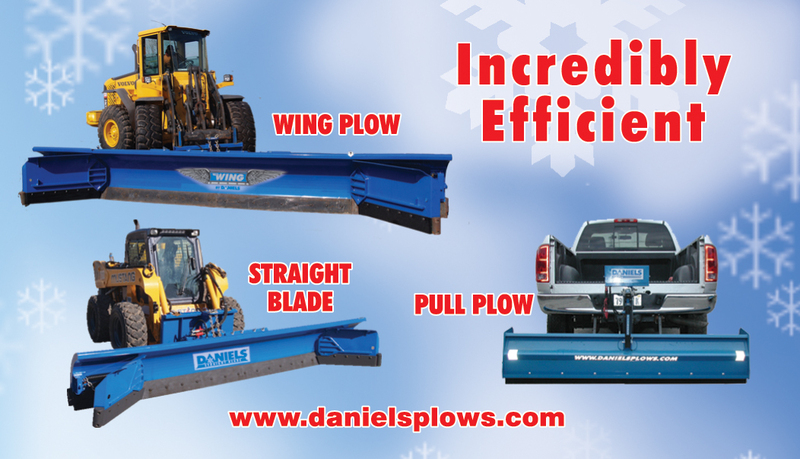 By featuring their patented plows in high-resolution photos on the back, it is immediately clear the products and applications Daniels Plows offers. With a high gloss UV coating on thicker than the standard stock, these business cards performed an essential job of presenting the brand professionally. These high-quality business cards were cost-effective for a small staff of seven employees, and still affordable when only ordering one name or version. dream ink offers a wide range of high-quality full-color business cards, from traditional offset and thermography to translucent inks, embossed logos and double-thick, contrasting color paper stocks. Your business card is the first impression of your brand; take advantage by having professionally designed materials printed on a quality stock. Learn more about the power of a unique, high quality business card printing by reading our blog post, appropriately titled: “A Unique Business Card Generates Conversation”.